Before you begin your campaign, take time to carefully plan a strategy. What is your goal? What do you plan to gain? How much time can the company devote to research and analysis? One surefire plan is to start with the basics and grow from there. Make certain that your website and contact information on all web searches are kept current. Check all links and backlinks to make sure that they are validated and functioning. Remove any that aren’t working to ensure that you get constant traffic, unhindered by bugs. Treat your online plan and the maintenance as a legitimate department. Have ‘department meetings’ on a regular basis to appropriately monitor data and make needed adjustments. Assuming that automations and follow-ups will happen on their own will cause huge mistakes and could create missteps and missed opportunities. Keep consistent in your contact. Make sure that the clients hear from you. Share the most pertinent information about your business and any important dates. Share your business success stories and new changes that may be on the horizon. Make sure that your company’s mission is always kept in the forefront. Test all content and other writings against it to ensure that they are aligned. Make sure that anyone you contract any of your marketing services to is also very aware of your mission. Have an approval process for content before it is allowed to be posted. Use social media. Good news travels fast, but bad news travels faster. Make sure that the messages and social connection opportunities are a positive reflection of your business by finding clients who are willing to write positive reviews and comments on pages like Facebook and Google +. Join a forum or create a blog that is geared specifically toward an audience for your business. Create a niche and use it often. The more visible your company is, the more traffic you get and the greater your connections and earning potential can be. Make sure that your clients have a venue available that allows them to give feedback and suggestions. They will feel heard and become loyal to your company and your brand. Program any of your client contact systems to key in on special dates like customer birthdays, the anniversary of them first visiting your company. The options for specialization are many. This, too, will build greater confidence in your business. Make sure that your entire staff is involved and that they share their stories mission with the same vigor and enthusiasm that you would; communication is key. Don’t let inactivity and outdated content destroy your hard work or your reputation. If it isn’t relevant, delete it. These are basic essentials to marketing your business online! There is still more to marketing your business online and boost your online lead generation, but more to explore in our other blogs. Our main focus here at Targetbridge is growing local business with paid advertising. Our team can help you attract more local leads and sales online without breaking the bank, click here to request a "Rapid Growth" phone call so you can get all the details.  ABOUT TARGETBRIDGE: We help local businesses/practices generate new customers/ patients on demand using direct, measurable results marketing. We help you implement unique strategies that increase the retention and life-time value of your ideal clients that ultimately care about your business. Proud member of the Miramar Chamber of Commerce.